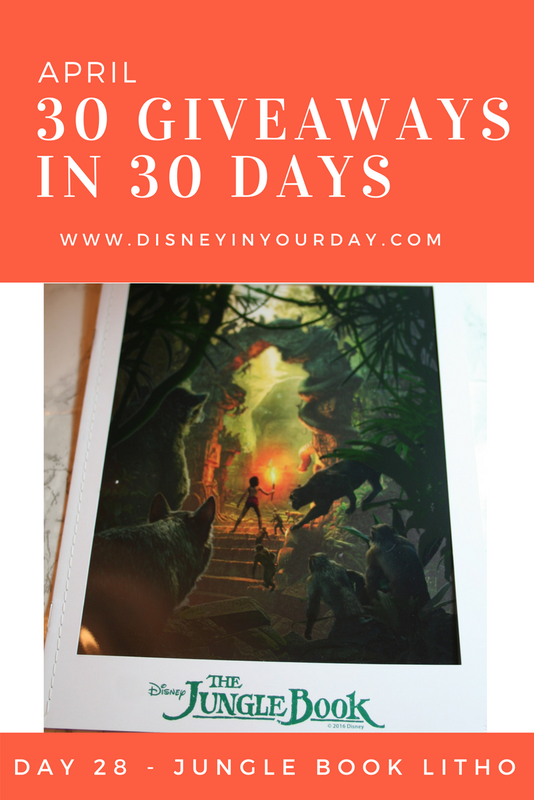 How would you like to win a Jungle Book Lithograph? 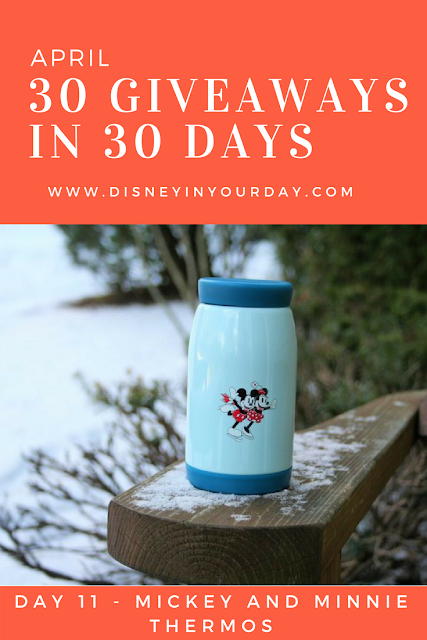 BIG news from the Disney Store! 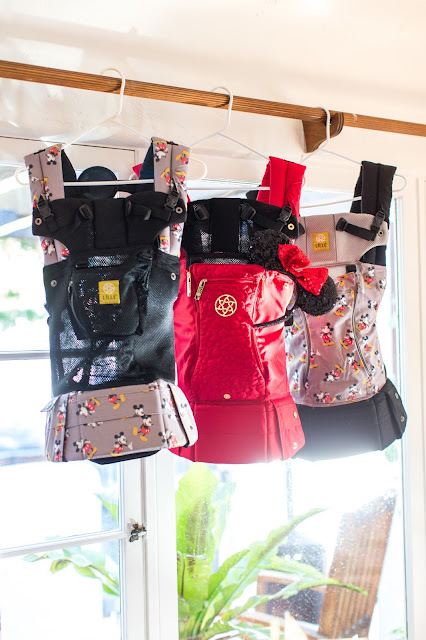 Just in time for Mother's day LILLEbaby has released the cutest line of Mickey Mouse baby carriers. 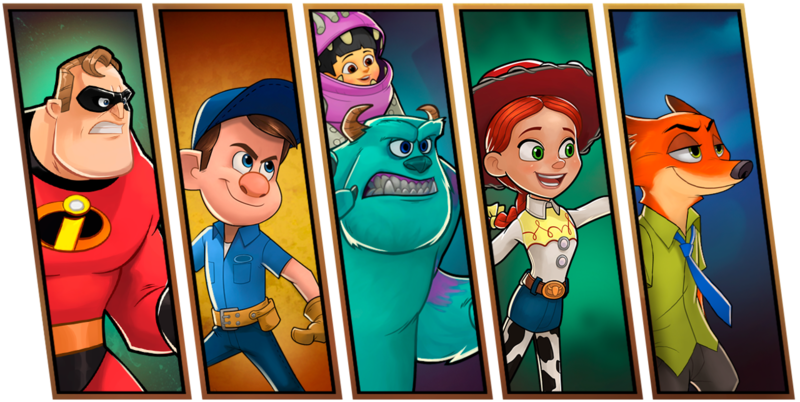 Disney and Pixar heroes are joining forces in a new mobile game!